Secure your data with CardioChek Link. 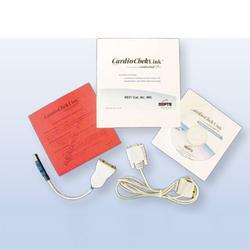 This solution enables you to transmit test results from the CardioChek PA point-of-care instrument to a computer, and add a Patient ID and/or Provider information to the .le. CardioChek Link minimizes your risk of transcription errors and provides a paperless solution for your screening environment.